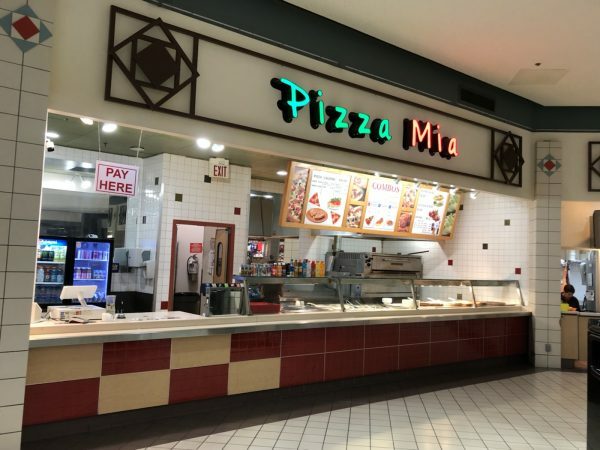 Pizza Mia Review: Worst mall pizza you’ll ever have – Wichita By E.B. The last mall stop for pizza brought us to Towne West Mall with a visit to Pizza Mia. They are located in the food court right by ZYR Cafe. 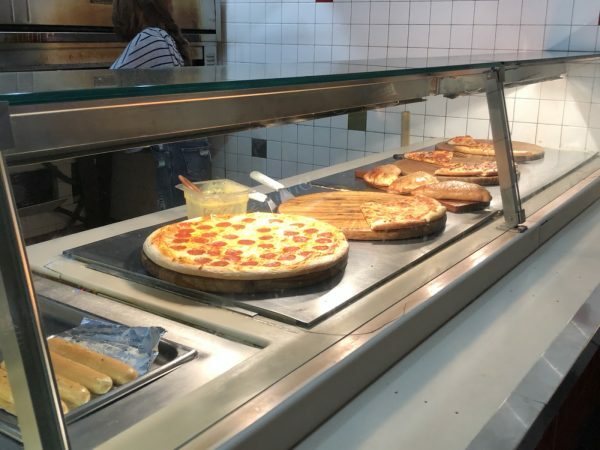 Like many places of its kind, Pizza Mia has pizza sitting out for who knows how long. 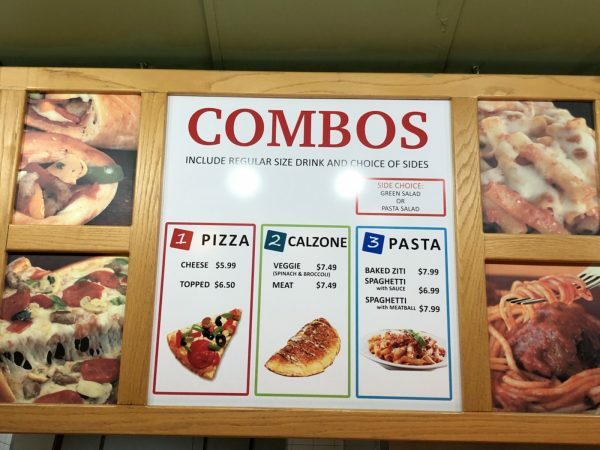 Once you place an order, they heat it up and serve it to you similar to the Towne East counterpart Villa Italian Kitchen. 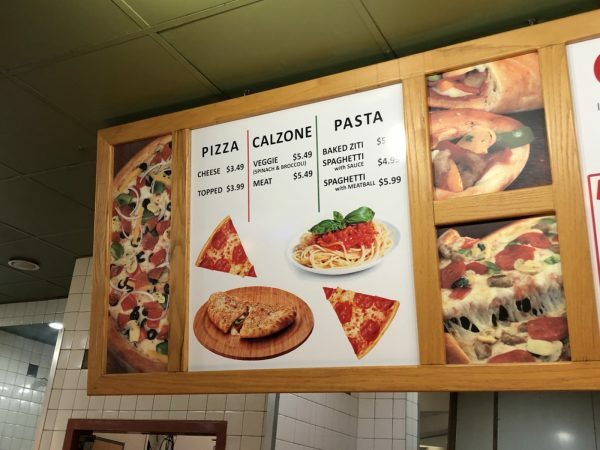 Slices of pizza were $3.49-$3.99 and simply put, that was still a rip-off. The pizzas were bland, dry, flavorless with the crust tasting like cardboard. We tried a couple slices and were extremely displeased with them. 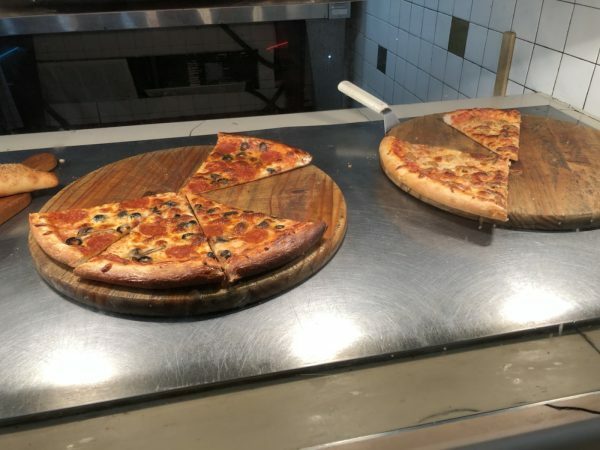 It was by far the worst mall pizza we have ever had. I mean let’s be serious, does this look appetizing to you? 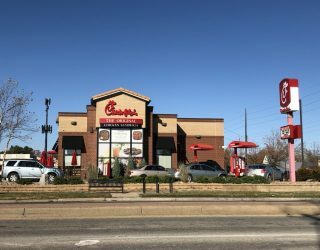 To keep this short and sweet, this is definitely a place to avoid. 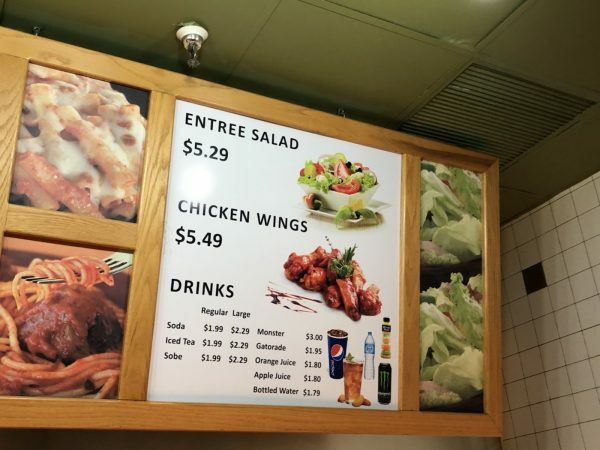 Save your $4 and go buy a grocery store pizza on the way home.